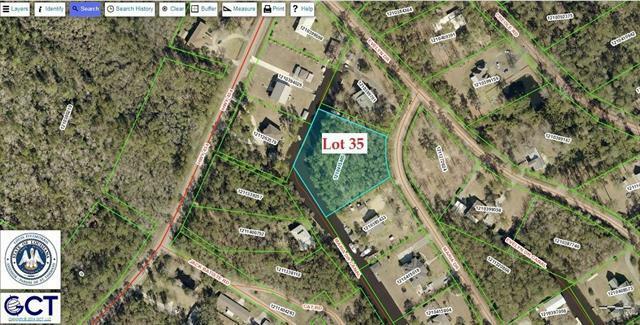 Huge lot in Bayou Lacombe Manor Subdivision. Over 400' frontage on access canal at the end of the canal, very private. Only 15 minutes down canal, via Bayou Lacombe to Lake Pontchartrain. Some restrictions due apply regarding home construction and size. 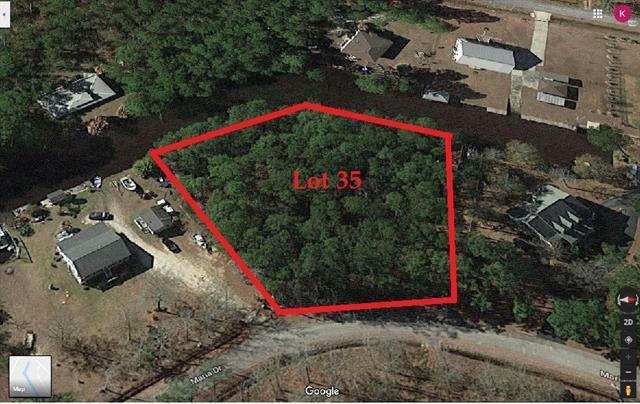 The area consists of a mixture of spec and custom homes varying from ranch, raised Acadian, camp style, and Acadian. Come see this lot to appreciate, or better yet, visit it by water. Seller motivated, of course, all offers will be considered. Listing provided courtesy of Ken Golden of 1 Percent Lists.